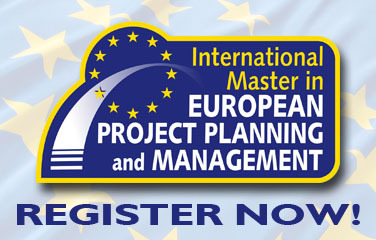 The European Project Management international Seminar is addressed to directors, managers, lecturers, teachers, trainers, researchers and experts working in public bodies, universities, schools, training organizations, adult education institutions, research centers. 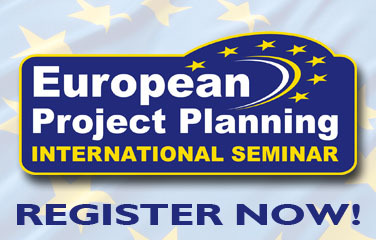 The European Project Management international Seminar is addressed to individuals who wish to acquire the skills for successfully accessing and managing European funds in the field of education, culture, research and innovation. 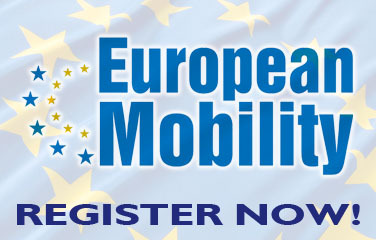 Manage contractual procedures with the European Commission and national agencies. Organize and plan the project work for a successful implementation of the project activities and for achieving the expected project’s results. 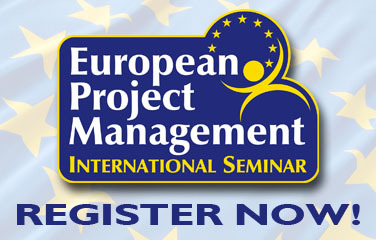 Organize and manage the project partnership, monitor its work, prevent and address conflicts. Monitor the project development, assess and evaluate the quality of its outcomes, deal with possible risks. Create and deliver project reports both for internal and external purposes. Organize and manage the financial and administrative issues of the project, as well as check the eligibility of costs.